RRP £25. 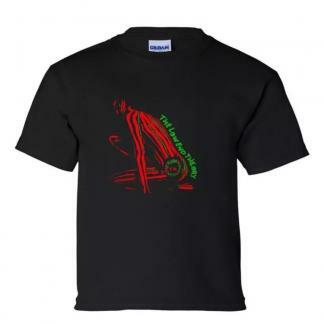 Save £5 with us. 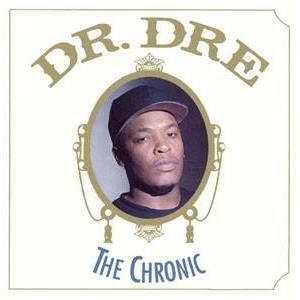 One of the greatest solo albums from the 90’s. 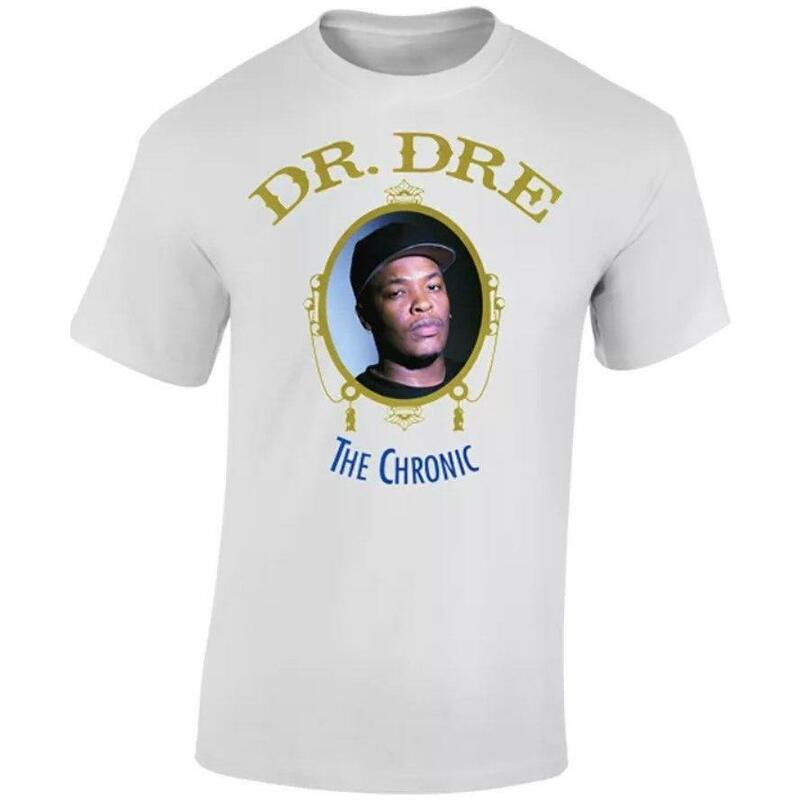 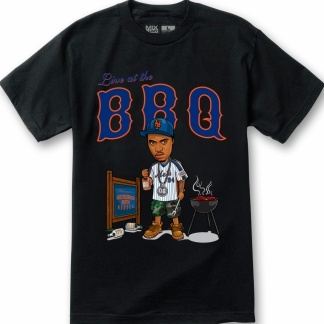 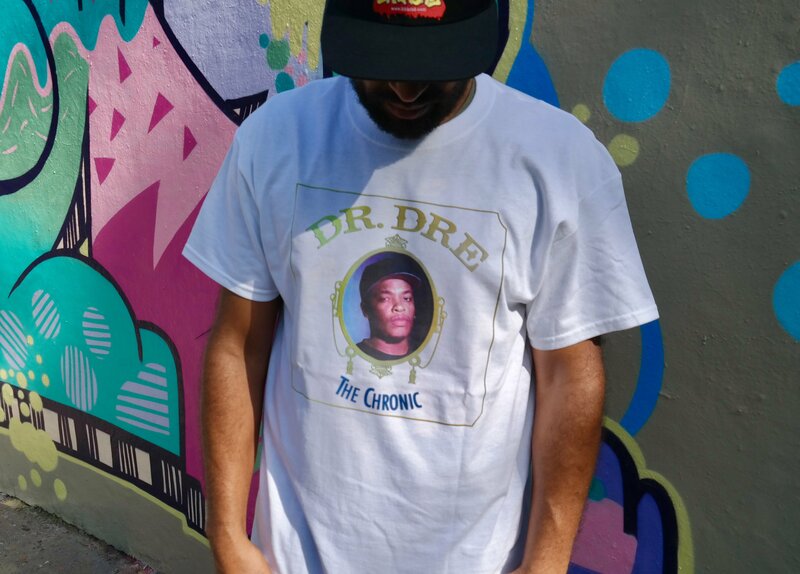 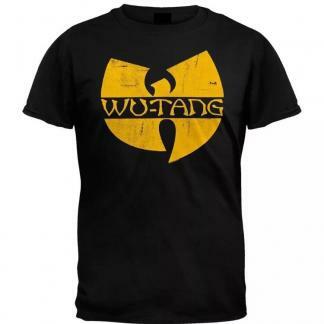 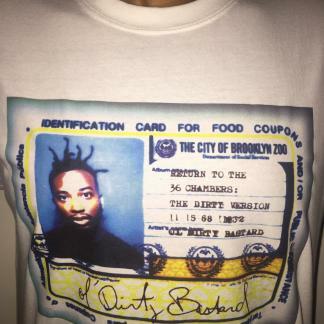 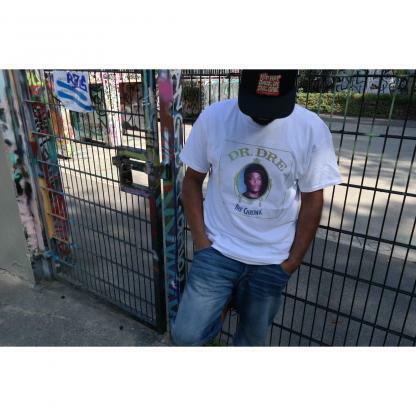 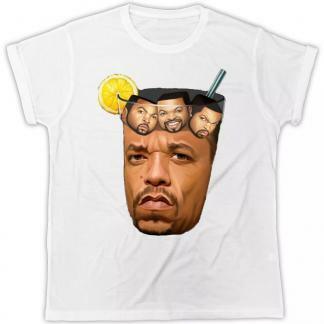 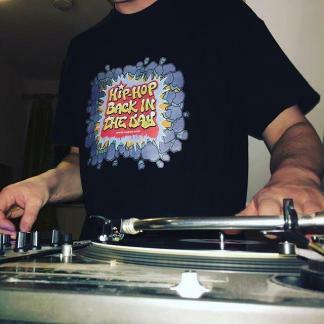 This dope t-shirt is a must for every Dre and Hip-Hop fan.